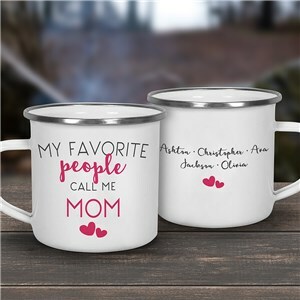 Bring your love for Mom outdoors this Mother's Day. 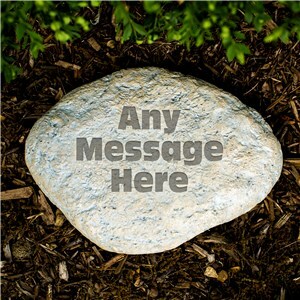 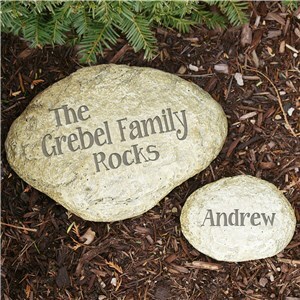 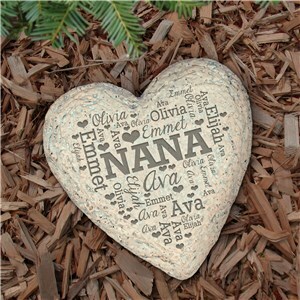 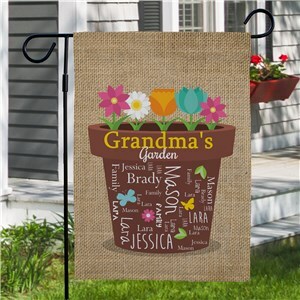 Shop all personalized Mother's Day garden gifts and outdoor Mother's Day gifts from GiftsForYouNow. 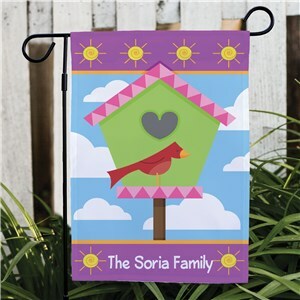 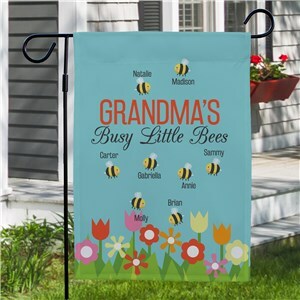 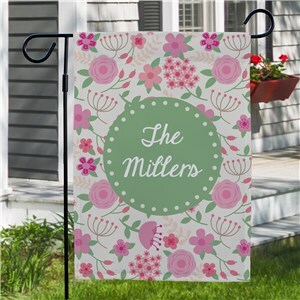 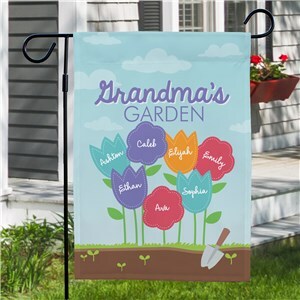 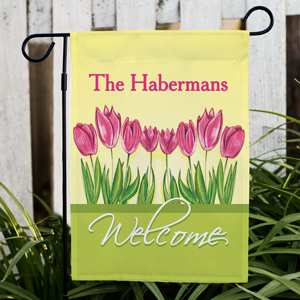 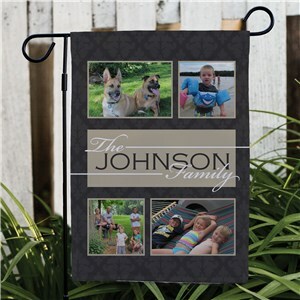 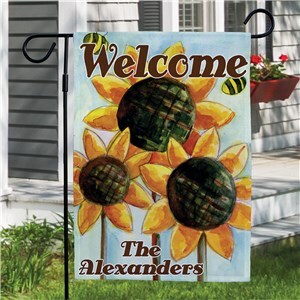 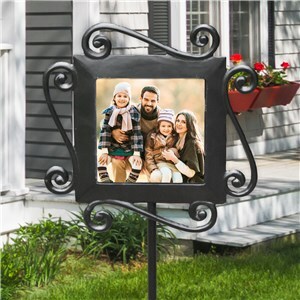 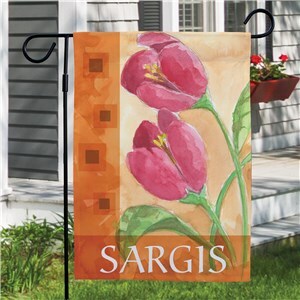 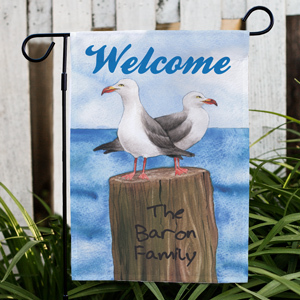 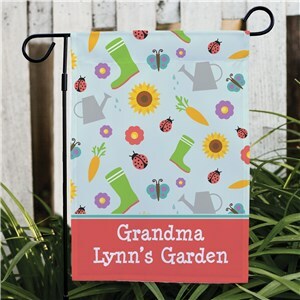 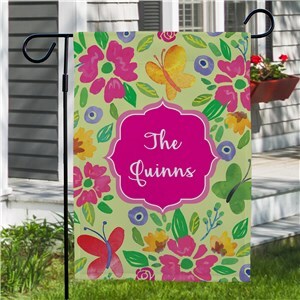 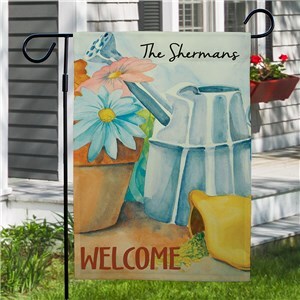 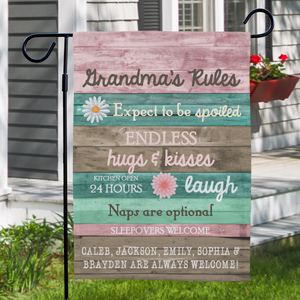 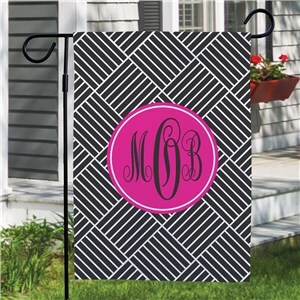 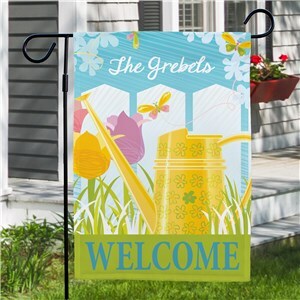 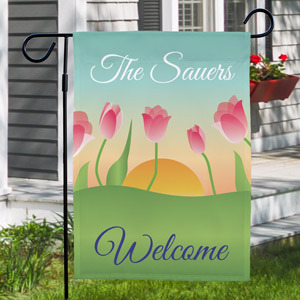 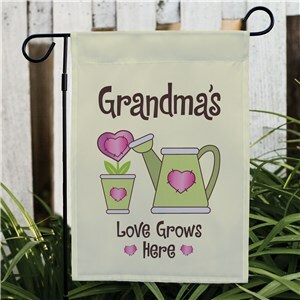 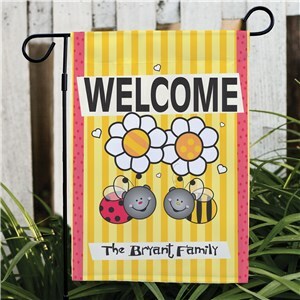 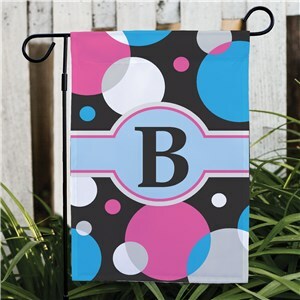 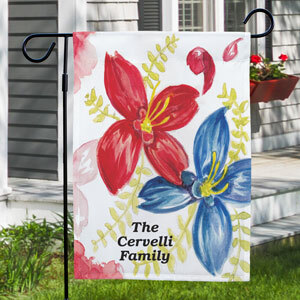 Hang a personalized garden flag for Mom or lay a garden stone to decorate the yard, or even consider a personalized door mat or garden tool tote to show Mom your love on her special day. 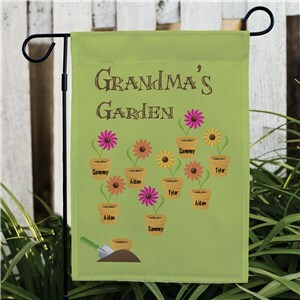 Great outdoor Mother's Day gifts made easy, with GiftsForYouNow! 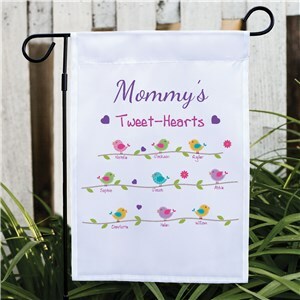 Spring has sprung - add something special for Mom to your online shopping cart! 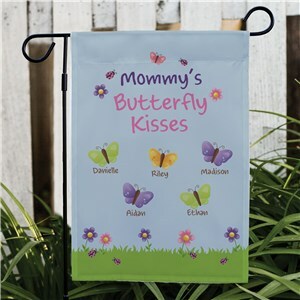 Our pretty gifts are personalized free - just choose your favorite items, add your customized details and click to order. 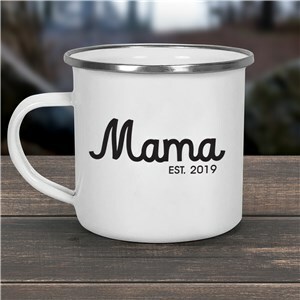 Personalized Mother's Day gifts are fun and always appreciated. Shop our unique gifts online today!